The Presage Shippo dials have a great looking blue finish and I look forward to seeing them in person. There are two models in the series, the SPB073 has a 6R27 movement that has a power reserve and date sub-dial. The second model is the simpler 6R15 based SPB075 that has just a date complication. For the international release there are rest of the world (ROW) model numbers and these differ from the Japanese Domestic Market (JDM) model numbers, but the watches are the same. The other extremely interesting model to add to the Presage line-up is the SJE073. The key feature of this watch is the new 6L35 calibre. This caliber targets one of the common complaints people have had about Presage models, the thickness of the watch. This new 6L35 movement is 3.7mm thick, this is 1.3mm less than the commonly used 6R15. The 6L35 has 26 jewels and runs at 28,800bph with a 45 hour power reserve. 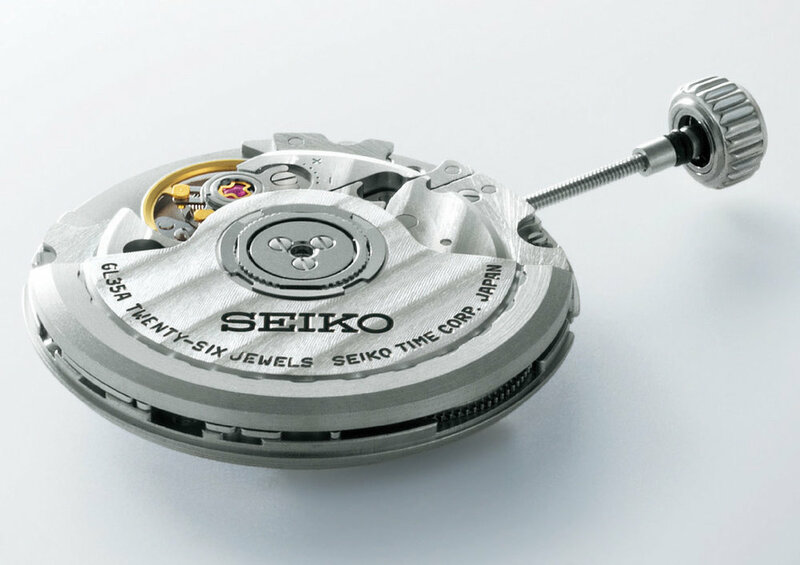 By utilizing a thinner movement the total watch thickness when cased is able to be reduced.The new SEJ073 has a total thickness of 9.8mm, by comparison the SPB073 using the 6R27 calibre is 14.1 mm thick and the SPB075 with the 6R15 is 12.4 mm thick. As a percentage of total case thickness the difference is quite significant. To achieve this reduced size the SEJ073 is designed with an unusually constructed case. The watch movement is loaded from the front side and is then secured with a screw down bezel that is then covered with a second decorative bezel. The case is zaratsu polished and has a super hard coating. The sapphire crystal also has a super clear coating. The dial on the SEJ073 has the frosted texture finish that was originally seen on the JDM SARX055. The crown has a Seiko S logo, personally I would have preferred to see the snake style S logo as seen on the SARB059 Alpinist. 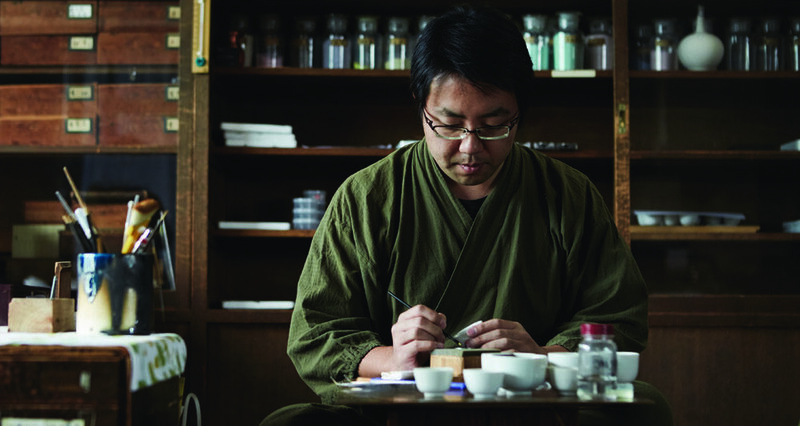 The SEJ073 is a limited edition with 1881 pieces in recognition of the year of Seiko’s founding.